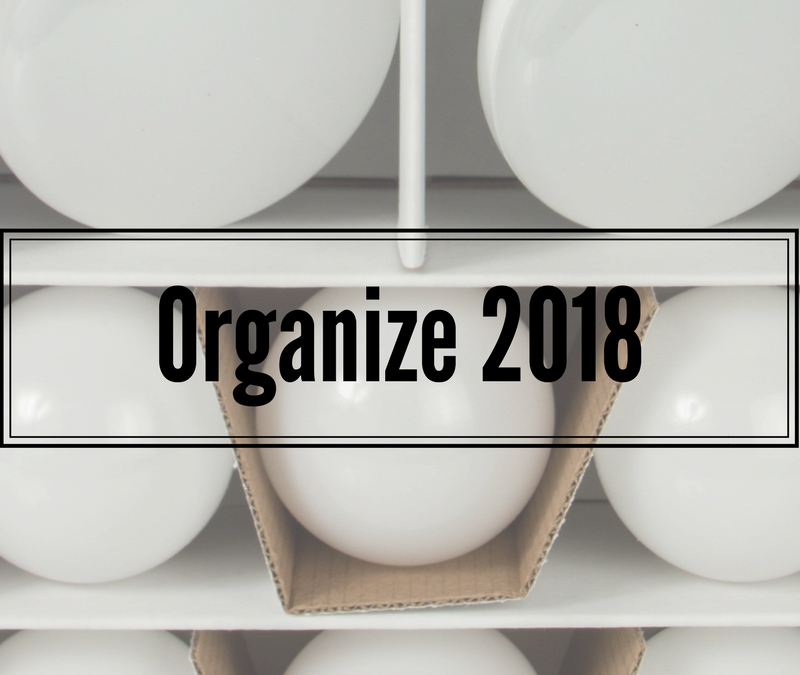 8 Tips to Organize 2018! It’s the New Year and that means it’s time to get organized and stay organized! Check out our 8 tips for organizing any closet, garage, or storage space with bulbNEST! You never know when you might need a new light bulb. With bulbNEST, there’s always a convenient supply, and room to stock your home with enough bulbs so you will never be caught without one. Having your bulbs organized and handy is important – so placing a bulbNEST in your garage, first, and second floor, guarantees that your bulbs are ready whenever you need them. Leaving your bulbs in the packs that they come in makes it easier to lose or damage your bulbs and is hard to store neatly without rolling around on the shelf. Place your extra light bulbs in your bulbNEST to keep them safe and organized in your closets. Fill a bulbNEST with light bulbs to give a perfect gift for friends moving into a new home, house warming gifts for new neighbors, or anyone looking for new ways to get organized! bulbNEST is also the perfect gift for those hard-to-buy-for people on your list. To maximize your organization, sort your bulbs by wattage and style. The bulbNEST classic conveniently stores six of your standard bulbs and two spotlights. . Whether it’s a house or apartment, keep a full bulbNEST accessible to replace lights as you start your move. Never be without a bulb and keep your bulbNEST stocked for whenever an emergency strikes! Stop purchasing the wrong bulb or more than you need by keeping track of your light bulb inventory with bulbNEST! From standard to specialty bulbs, bulbNEST can safely hold most standard bulbs you need for your home. Now you’ll always know where your bulbs are and how many you have.